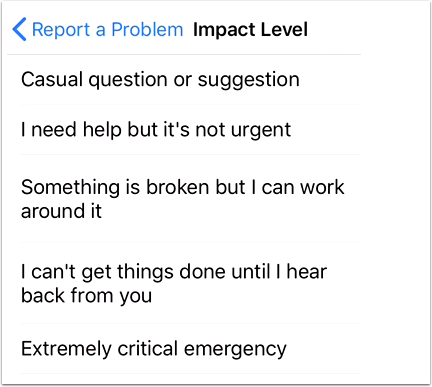 How do I get help with the Teacher app on my iOS device? 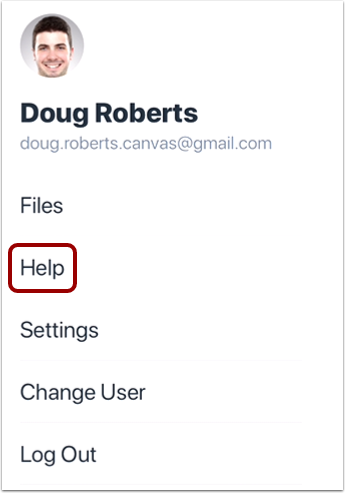 You can reference the Canvas Guides or get mobile help directly on your mobile device. 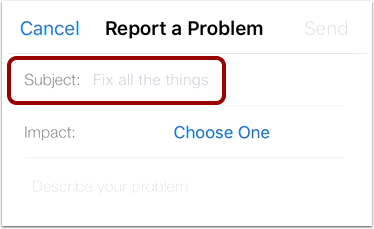 To open the Help Menu, tap the Help link. 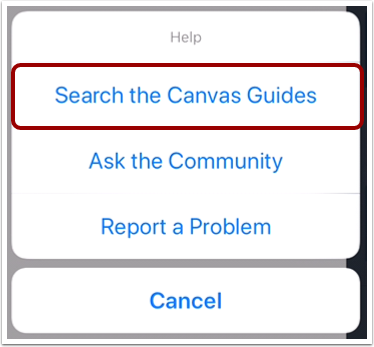 To look for answers in the Canvas Guides, tap the Search the Canvas Guides button. 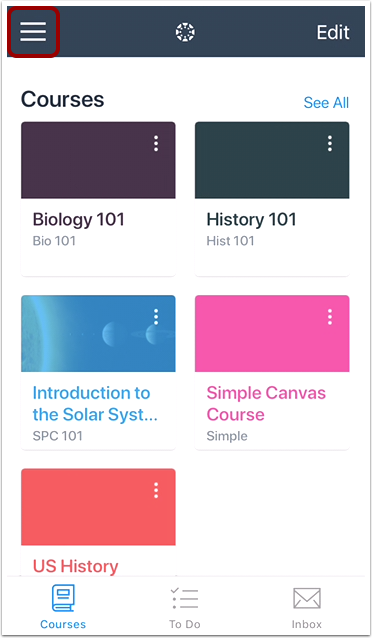 This will open the Canvas Guides in the Canvas Community. 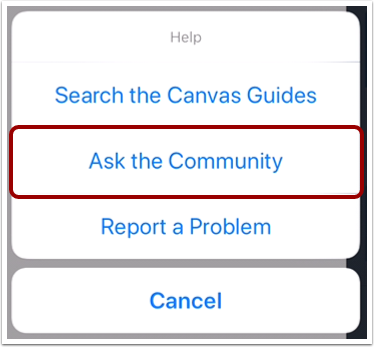 To ask for help in the Canvas Community, tap the Ask the Community button. This will open the Q&A section in the Community. 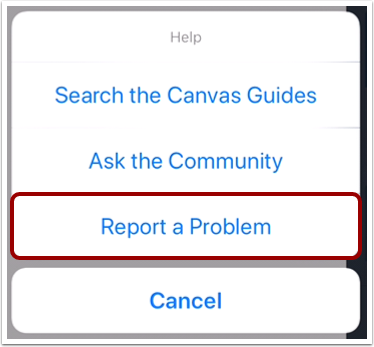 To receive help with a problem using the Canvas Teacher app, tap the Report a Problem button. 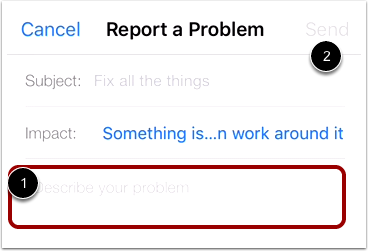 In the Subject field, type a subject line for your problem. Previous Topic:How do I view my User Files in the Teacher app on my iOS device? Next Topic:How do I switch to another account in the Teacher app on my iOS device? Table of Contents > Navigation > How do I get help with the Teacher app on my iOS device?